Finland holiday cottage. Holiday Home Mopitupa is situated in Hersala. The accommodation is 8 km from Lahti. Heinola is 32 km from the holiday home. 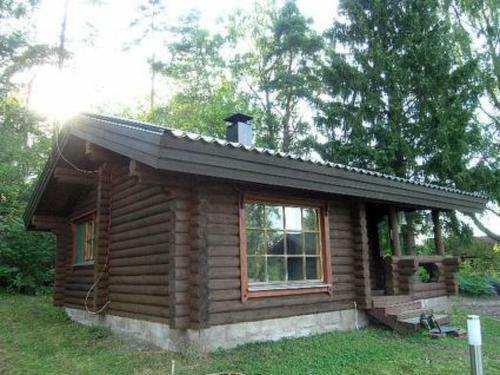 The nearest airport is Helsinki-Vantaa Airport, 86 km from Holiday Home Mopitupa.